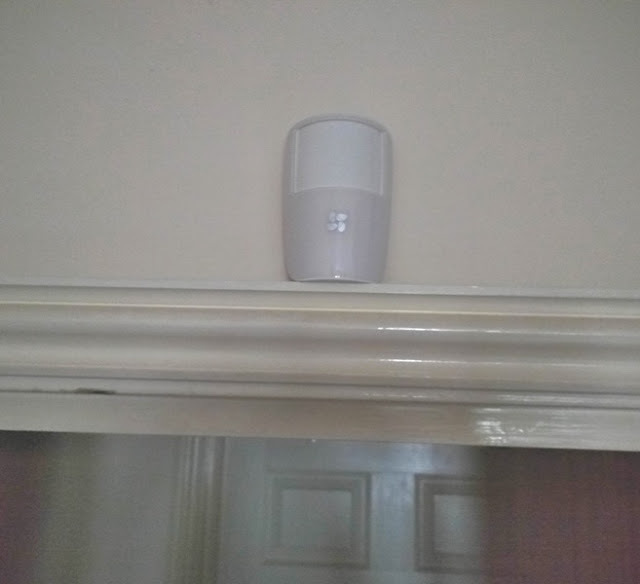 With no wiring involved, fitting a wireless burglar alarm yourself is easy to do especially when you don't have to run wires down the walls nor having to lift flooring boards to run cables. 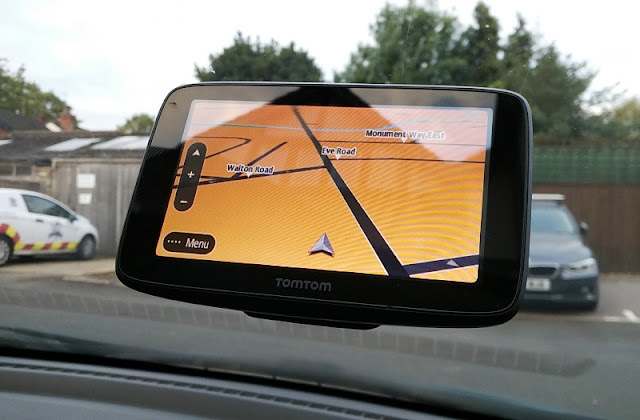 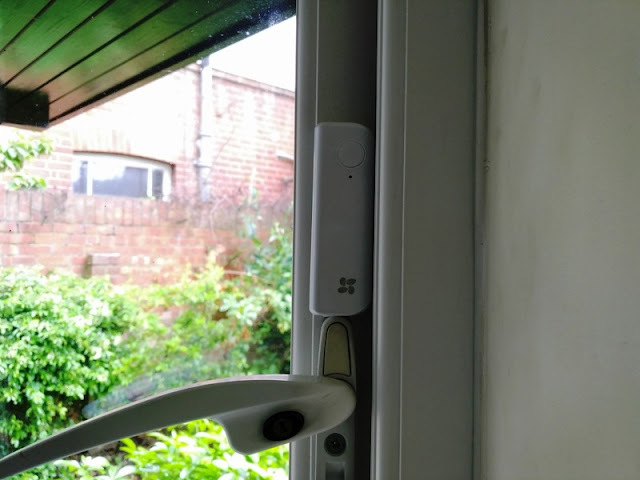 Plus, you can easily take a wireless security system with you when moving home, not to mention the money you save on a so-called professional installation! 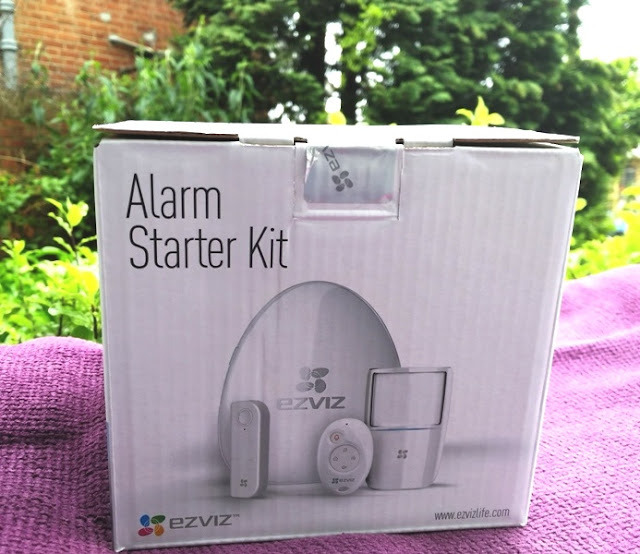 One of the most flexible wireless alarm systems you can install is one which comes with WiFi like the Alarm Kit by EZVIZ. 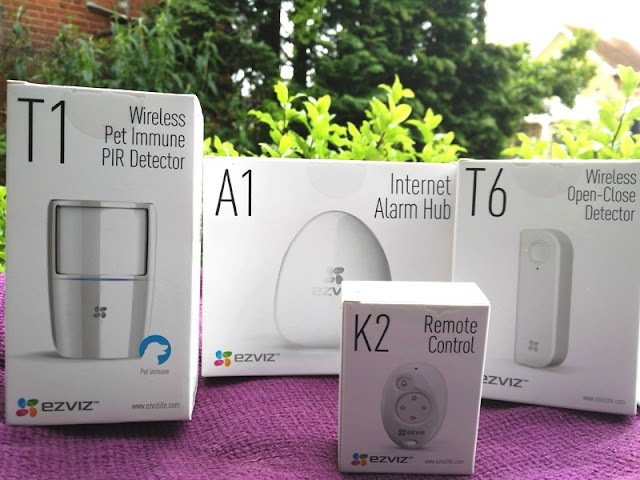 The EZVIZ alarm kit is a wireless intruder alarm kit that uses wireless sensors and your home's WiFi network to connect. 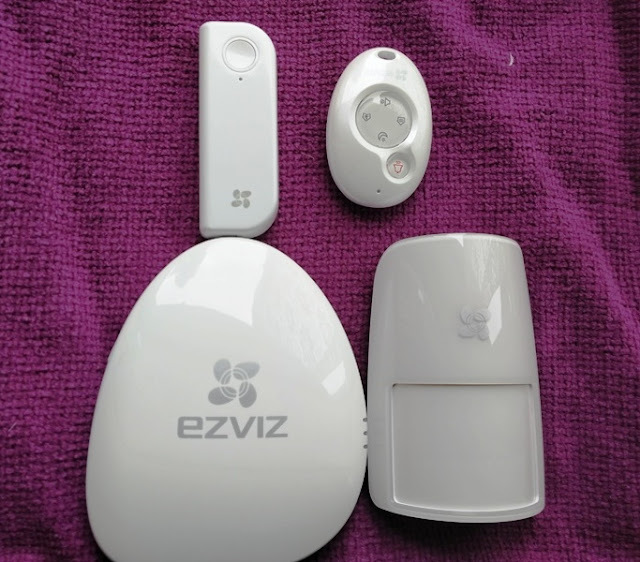 What's neat about the EZVIZ alarm kit is that it uses the Internet of your home, which means no need to fork out an extra payment every month for a GSM SIM card. 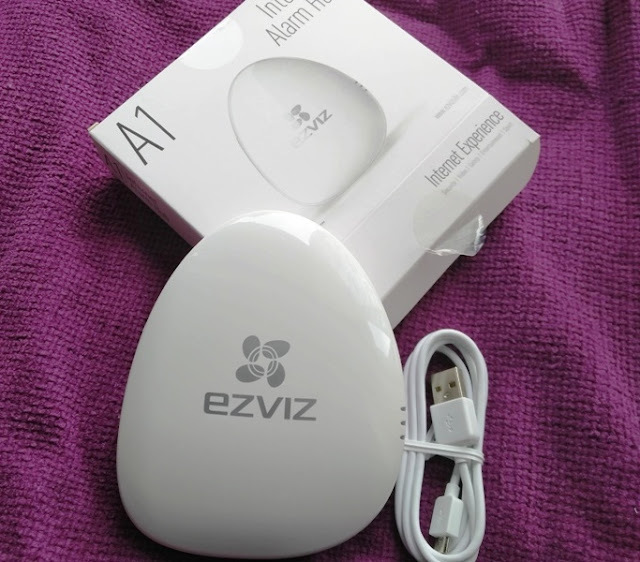 Best thing of all, the EZVIZ alarm will send you instant email notifications of any intrusions. 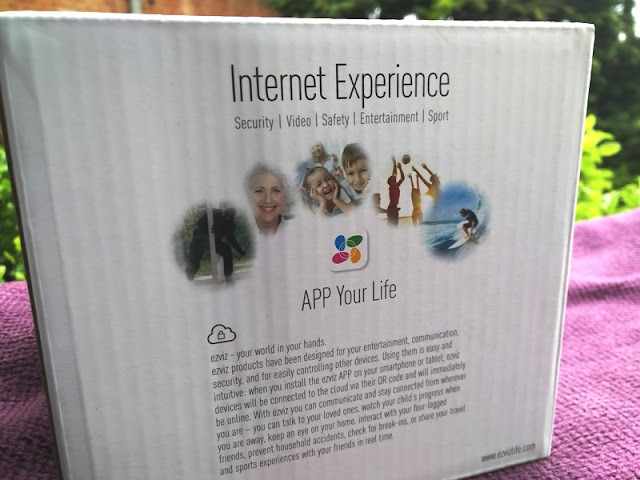 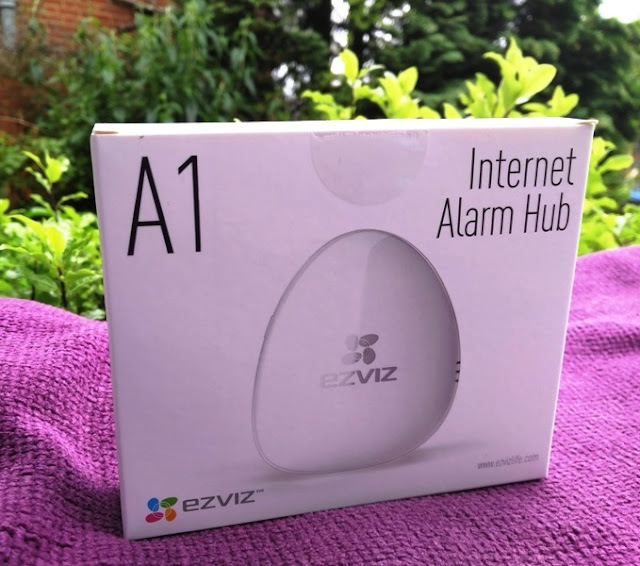 The EZVIZ WiFi intrusion alarm kit is really the perfect solution for someone without a phone line or someone who doesn't need home monitoring nor want to pay monthly phone bills. 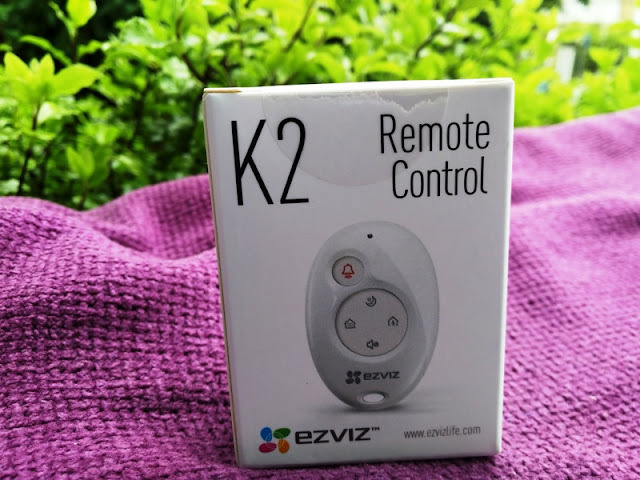 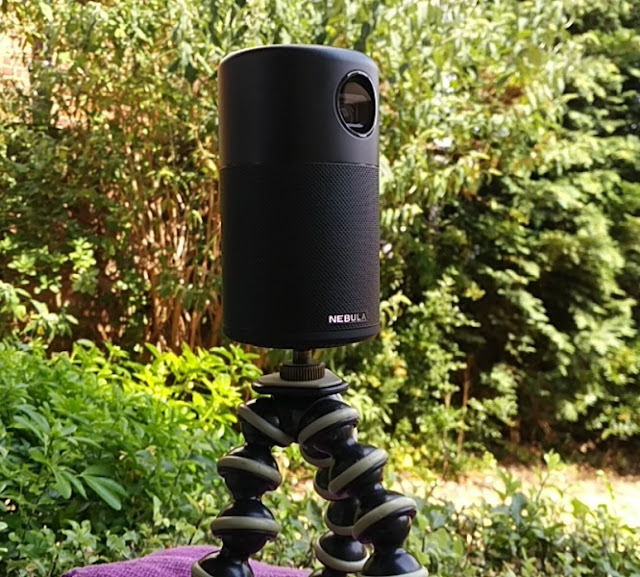 With the EZVIZ wifi connected burglar alarm, you get a basic intrusion detection system with motion and window/door sensors which when triggered will email a notification to a predefined email address. 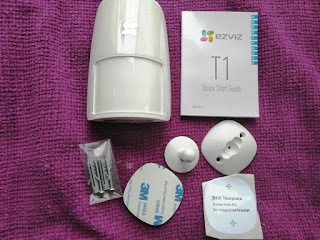 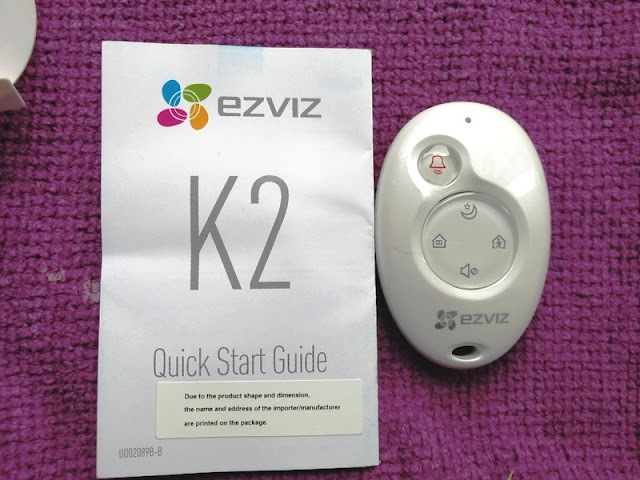 It's worth mentioning also that the EZVIZ alarm kit is expandable, which means you can incorporate other EZVIZ add-ons such as a smoke detector, a siren and even a camera should you want in future. 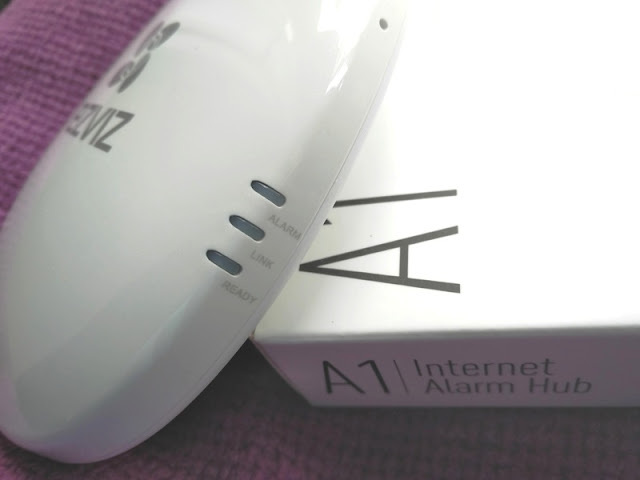 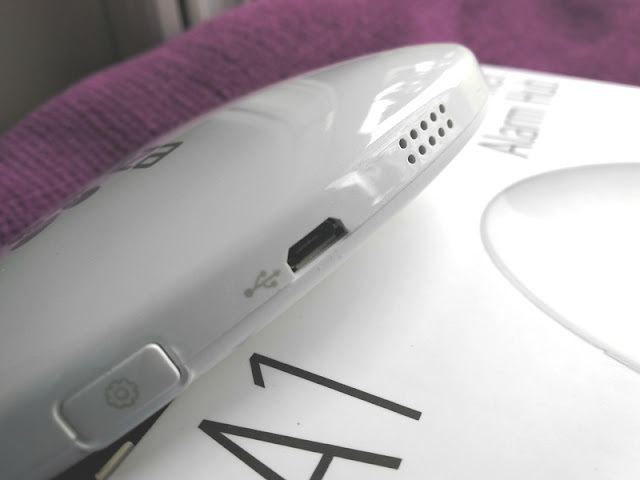 (A1) internet alarm hub: comes with a USB power adapter, quick start guide and microUSB cable. 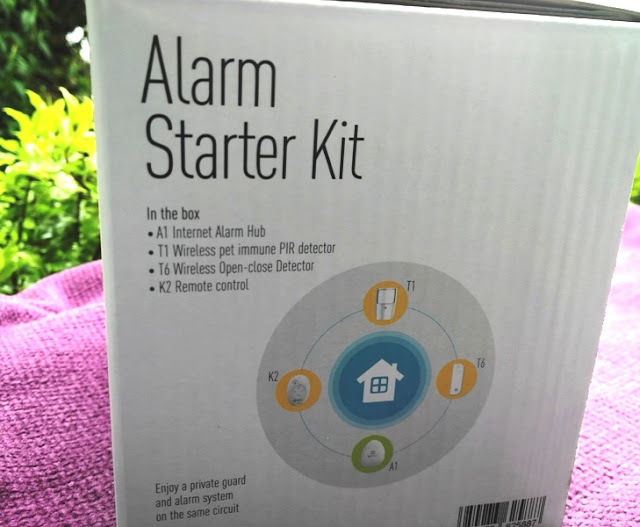 This is brains of the alarm kit. 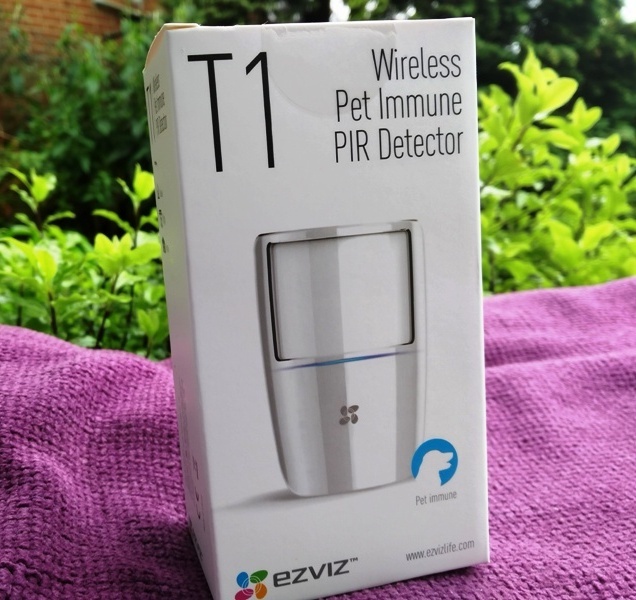 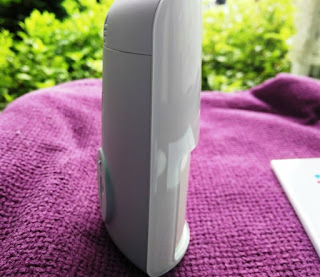 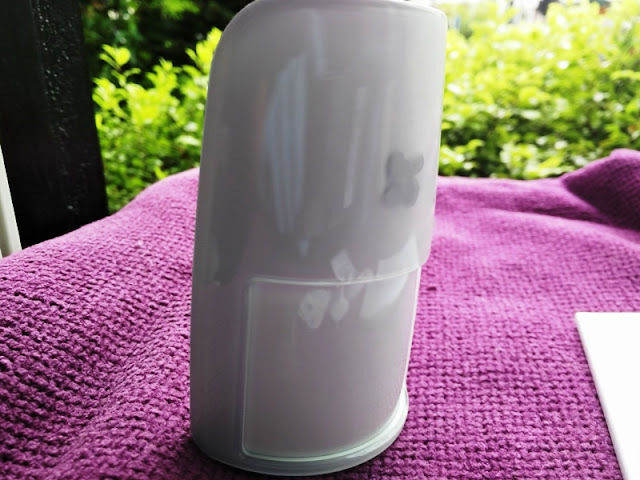 (T1) Wireless PIR detector: the PIR has a 12 by 12 area coverage and it's smart enough to know the difference between a person and a pet so the alarm will avoid false alarms triggered by pets. 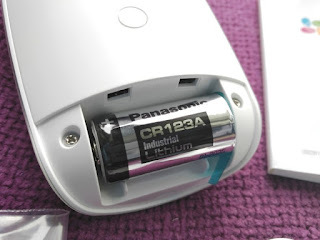 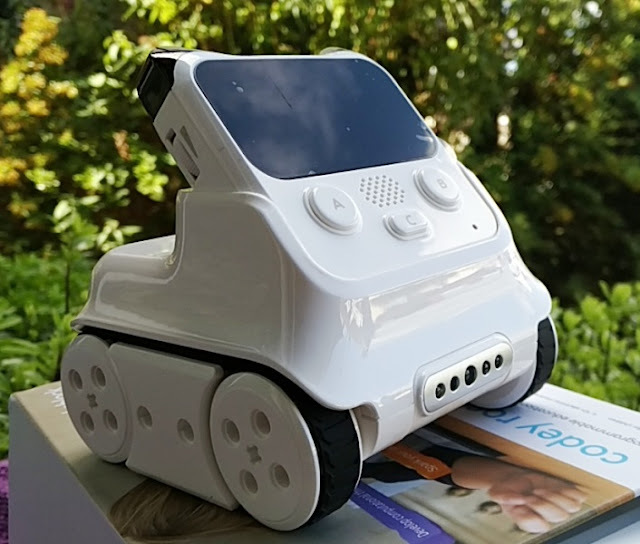 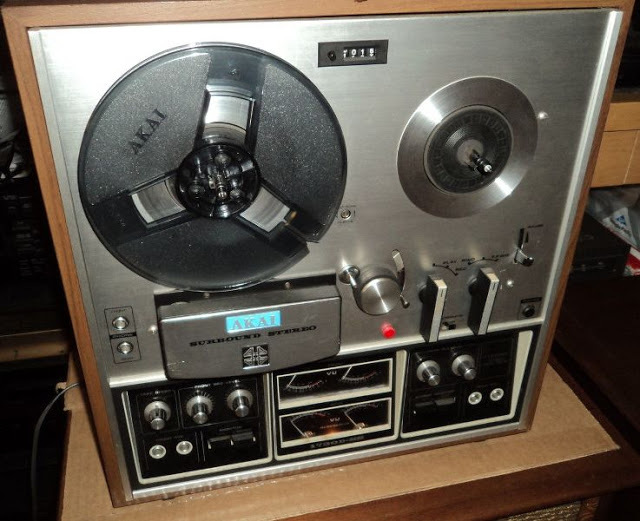 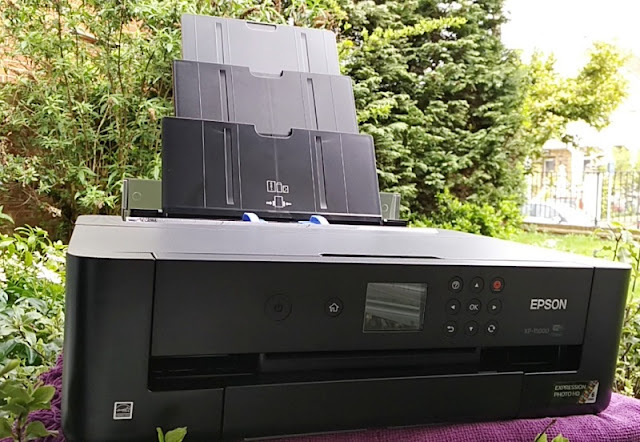 It's powered by a CR123A battery. 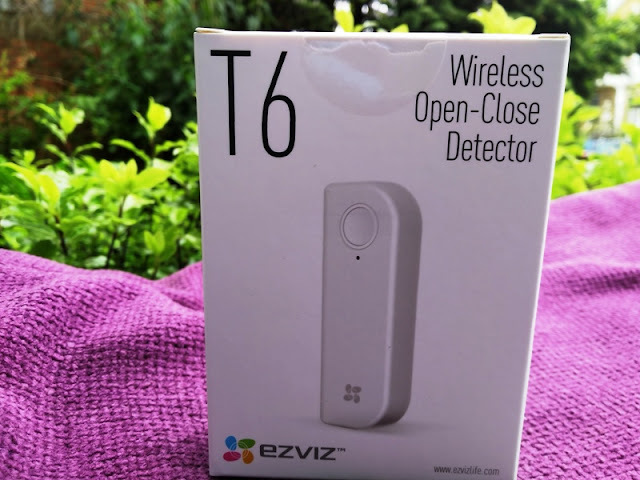 (T6) Wireless Door/Window Sensor: reacts to movement in three directions and can detect objects up to 80 meters in line of sight. 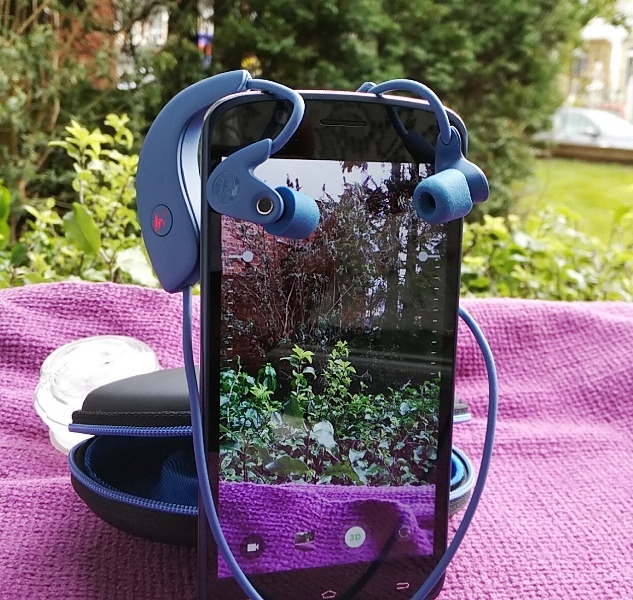 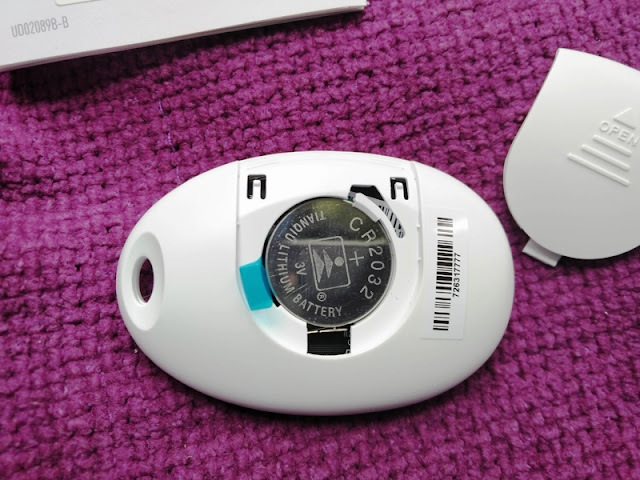 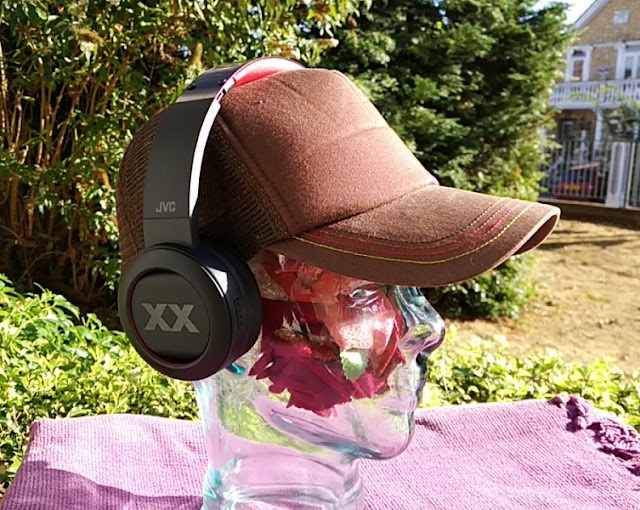 The built-in battery is rechargeable and can last close to 100 days. 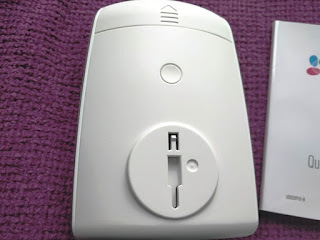 Hooking up the sensors to the Alarm hub as well as the WiFi set up is very easy. 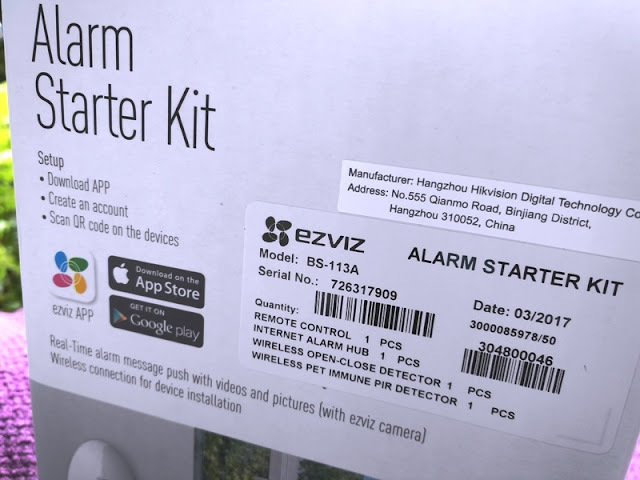 First, connect the Alarm hub to your home's WiFi by using the EZVIZ app. 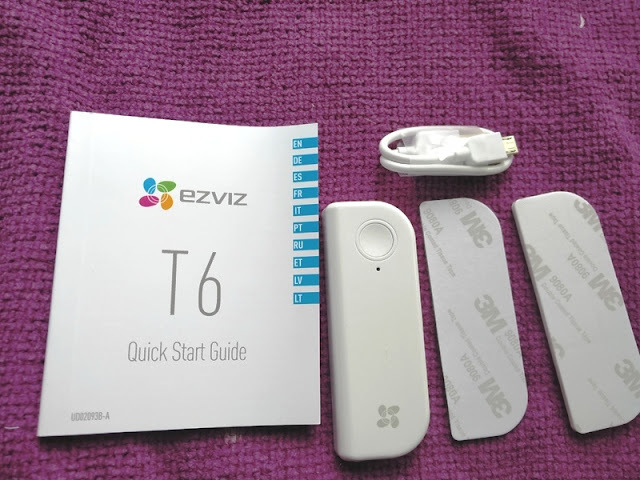 The EZVIZ app is available on both Android and iOS. 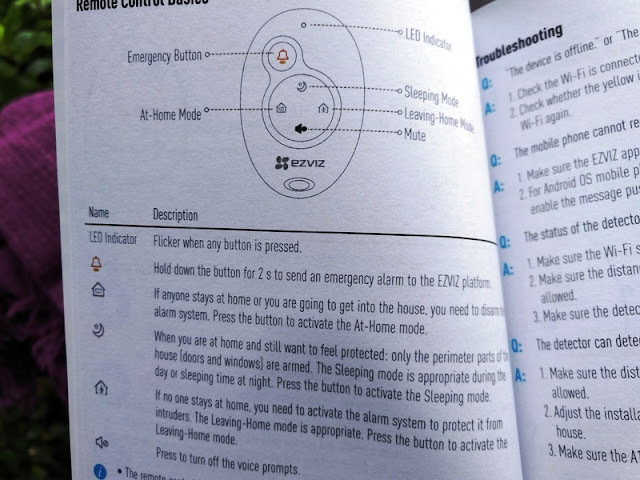 The Alarm hub is operated via a single multi-functional button (settings button). 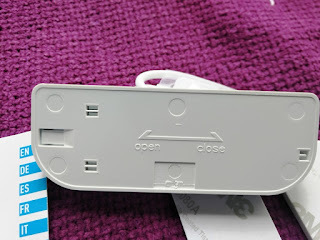 Press once to power on (until "ready" LED shows amber) and single press again to enter pairing/connection mode (both alarm and line LEDs will flash). 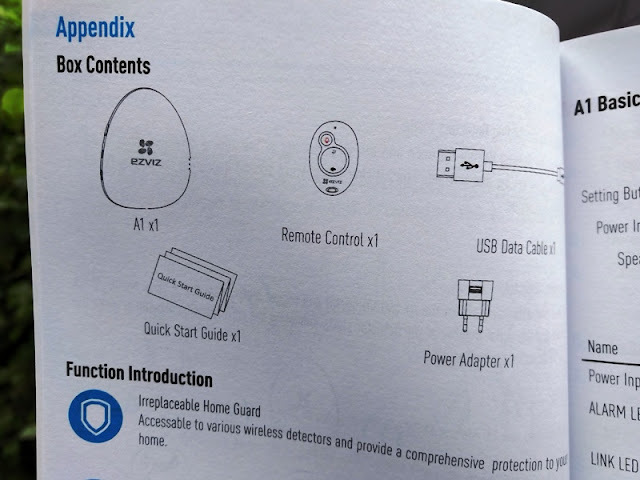 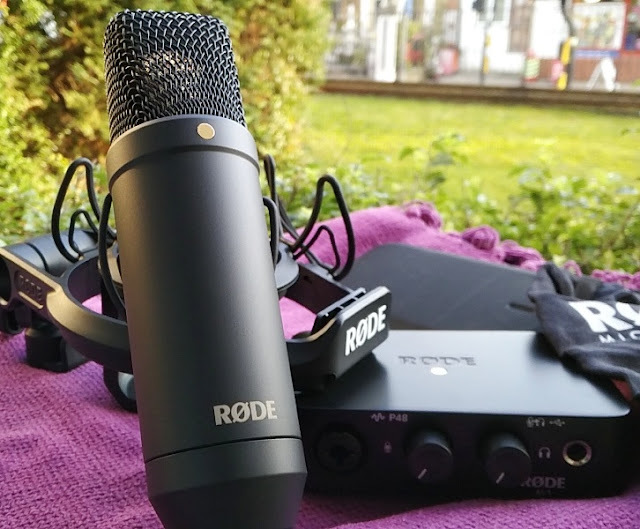 The Alarm hub's voice prompt will say "add more detectors" "press settings button to exit". 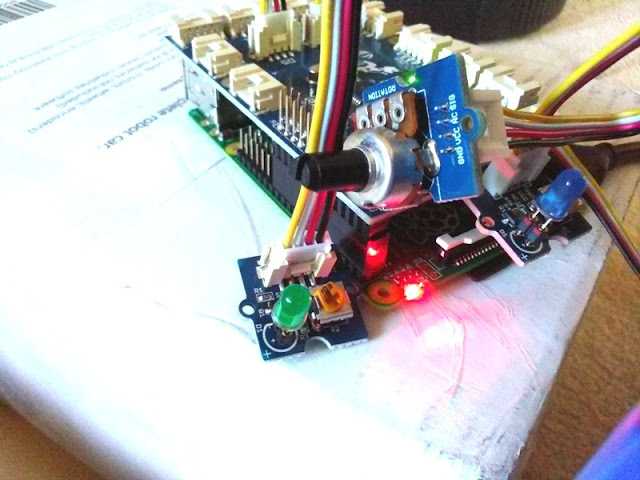 To connect the sensors to the Alarm hub, press and hold their respective buttons. The Alarm hub will recognize each sensor by reading outloud their respective serial numbers. 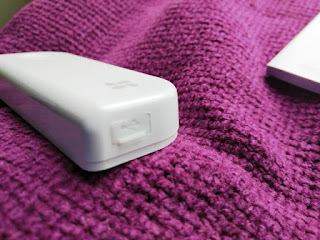 The remote control has a panic button alert. 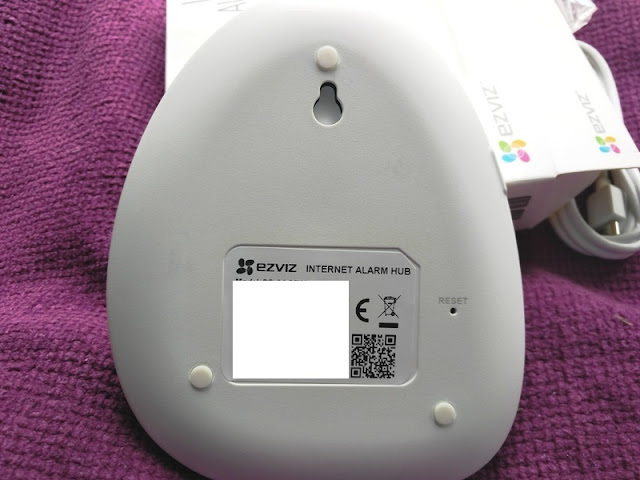 When pressed you will hear a loud audible speech saying "emergency call".